Sign up and receive Property Email Alerts of Mini Factoryies to let in Mt Edgecombe, Cornubia. 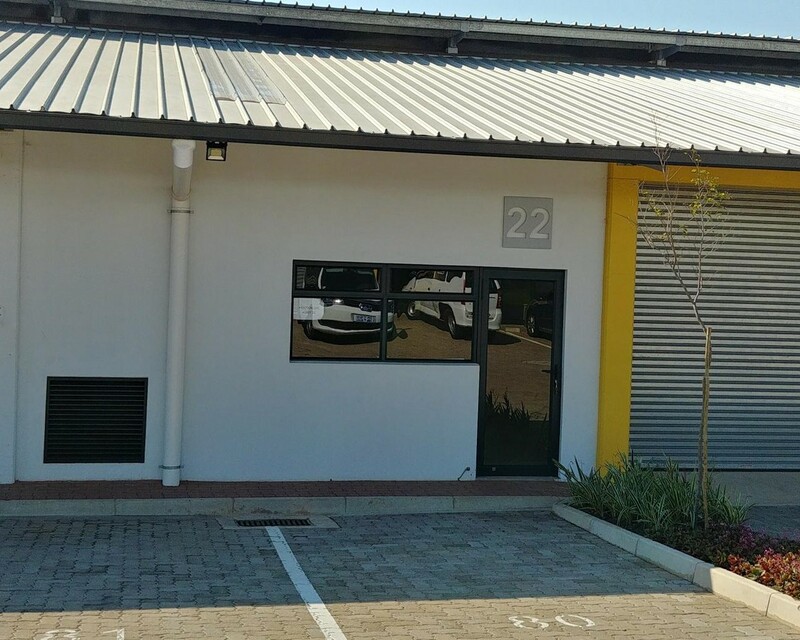 168 m2 mini factory/warehouse to let, is situated in a well maintained "micro" industrial park in Cornubia offering 24/7 security. Has a roller shutter door, ablutions, kitchen sink area and 2 parking bays. Good access to all major roads and freeways. Sign-up and receive Property Email Alerts of Mini Factoryies to let in Mt Edgecombe, Cornubia.